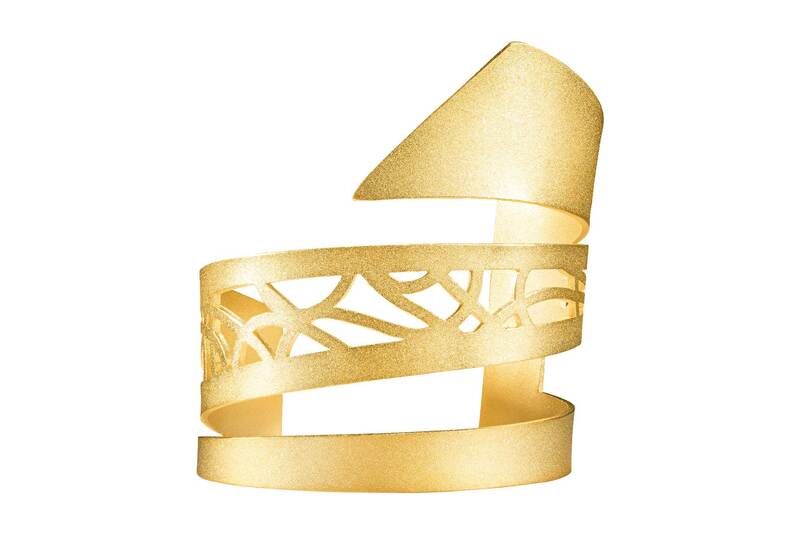 The intertwine cuff mixes intertwining cut-out detailing with feminine elegance. 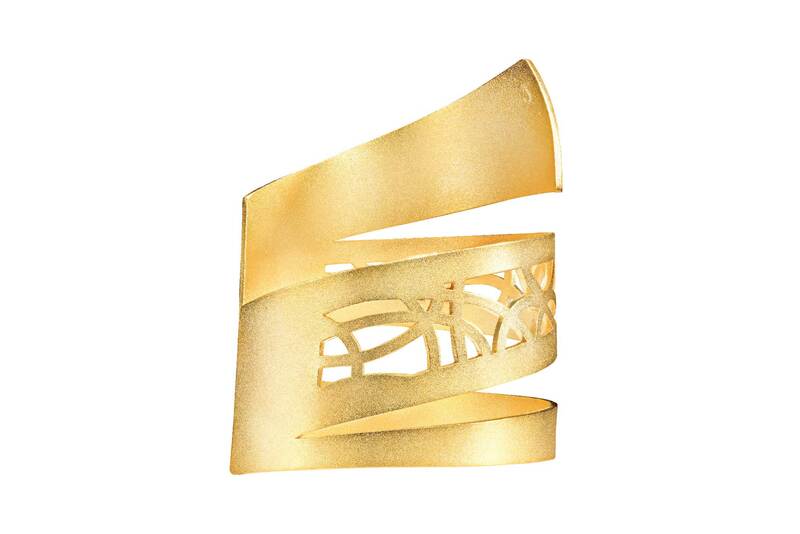 The Cuff is designed to accompany the contemporary elegant woman on her most important occasions. 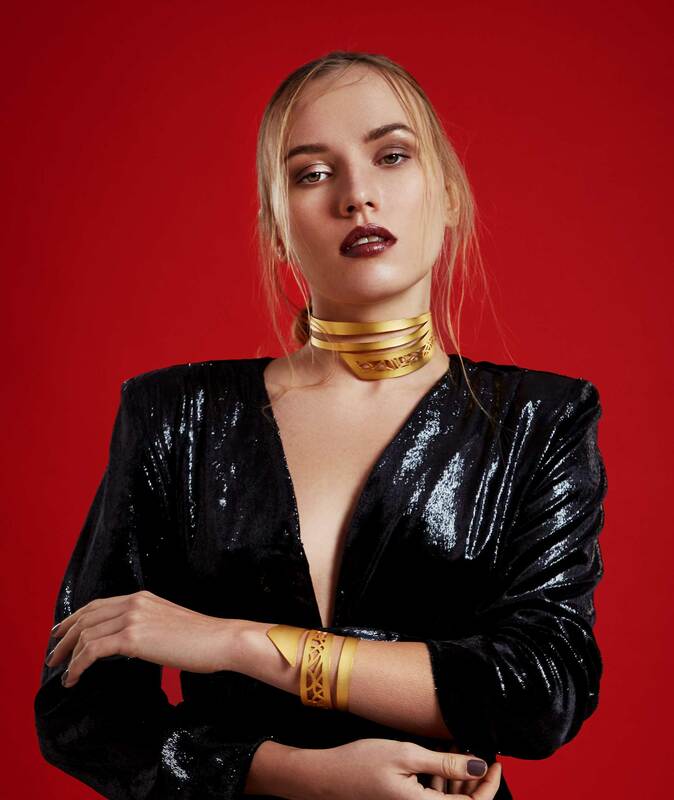 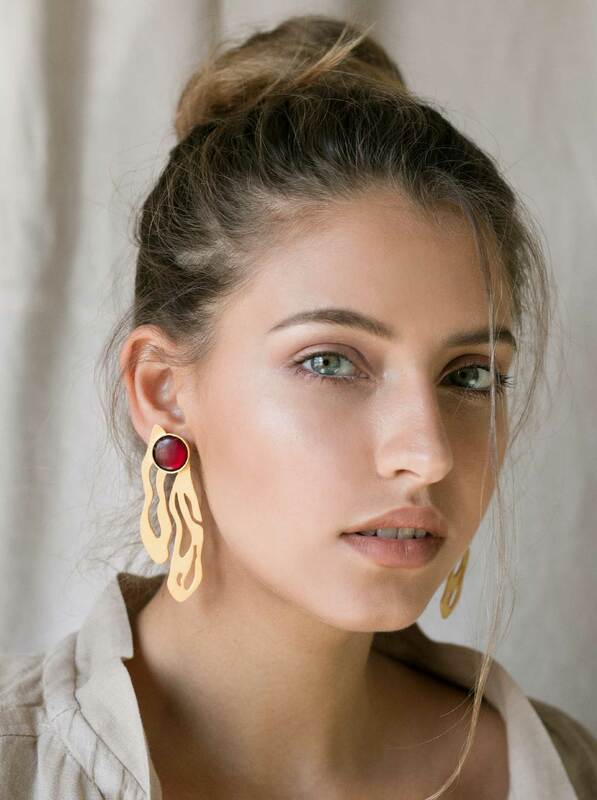 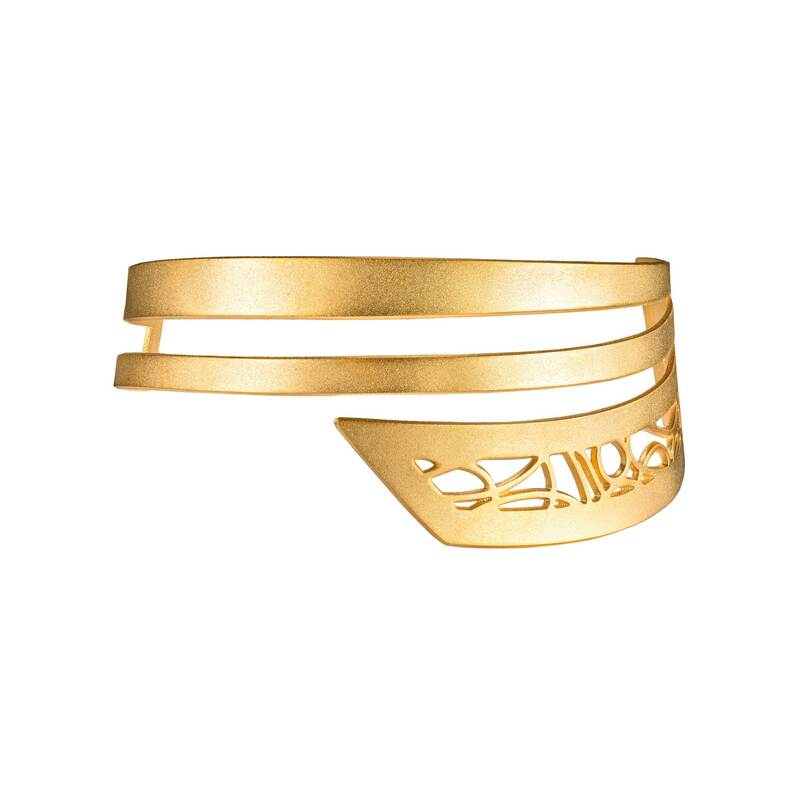 This handcrafted cuff is made of brass dipped in 18K gold with a matte finish and It features cutout detailing. 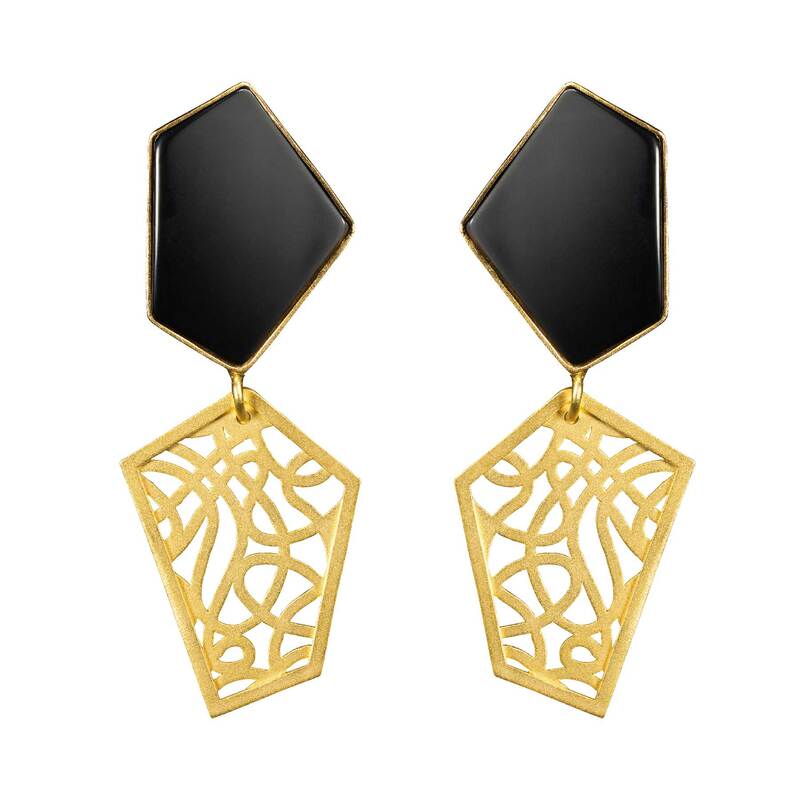 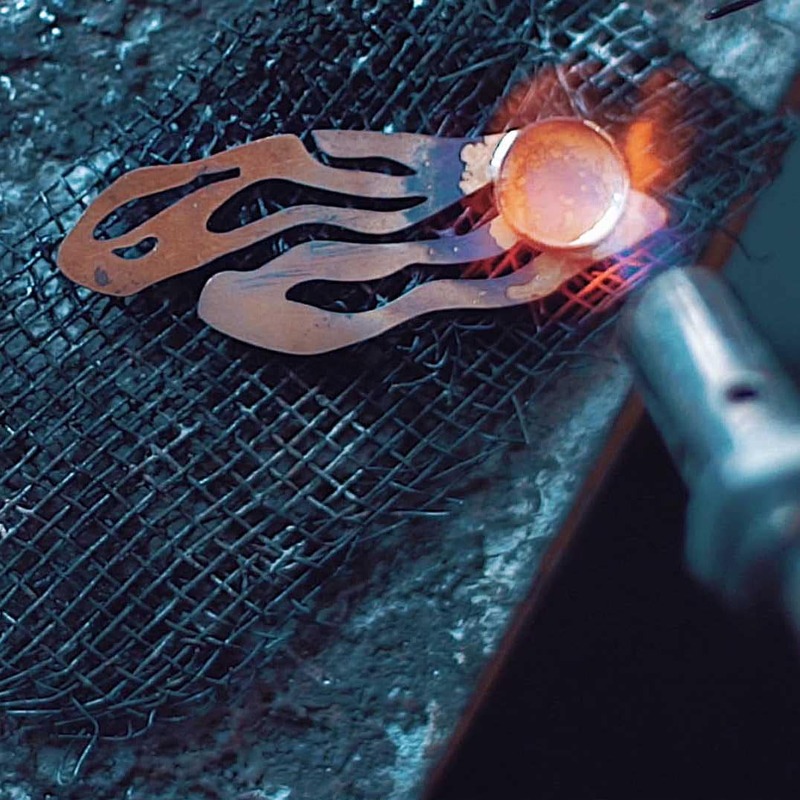 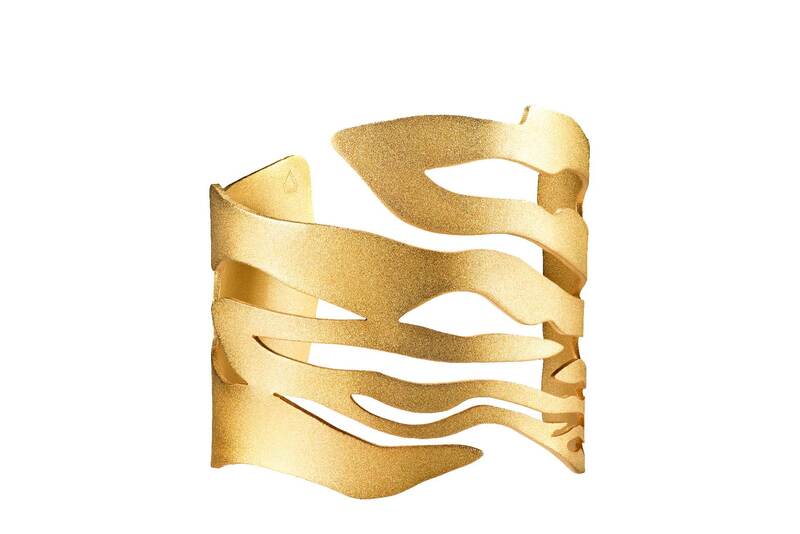 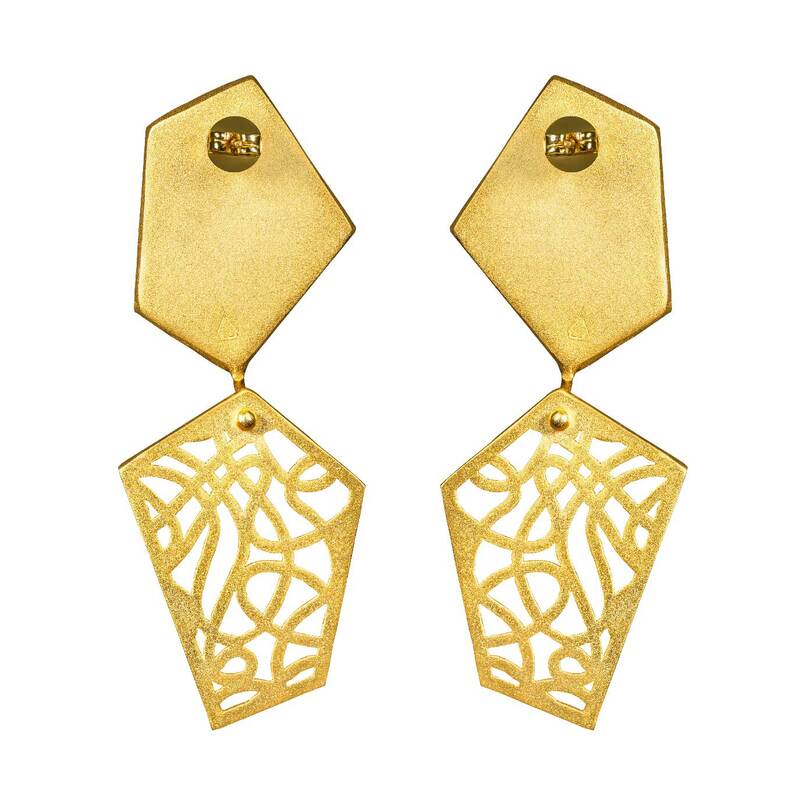 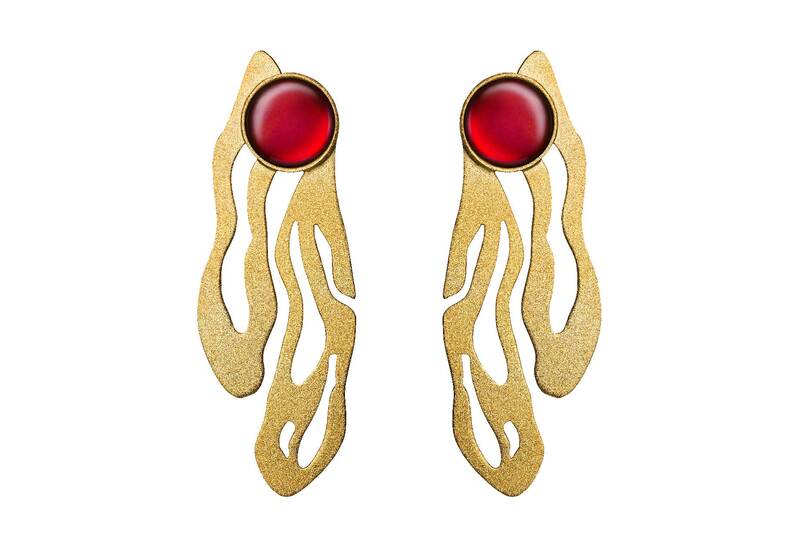 Match this Cuff with the Jude Benhalim Intertwine Earrings for a night-out.